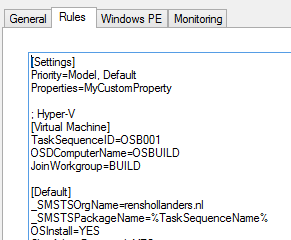 This quick post is about admitting that sometimes even I learn new stuff about MDT. 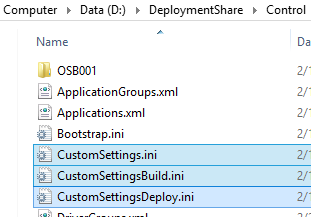 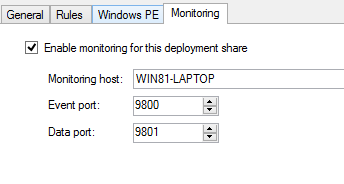 Since I usually do not setup MDT monitoring (I use dynamic logging most of the time), at a particular customer I did, since they wanted to track progress of their deployments. 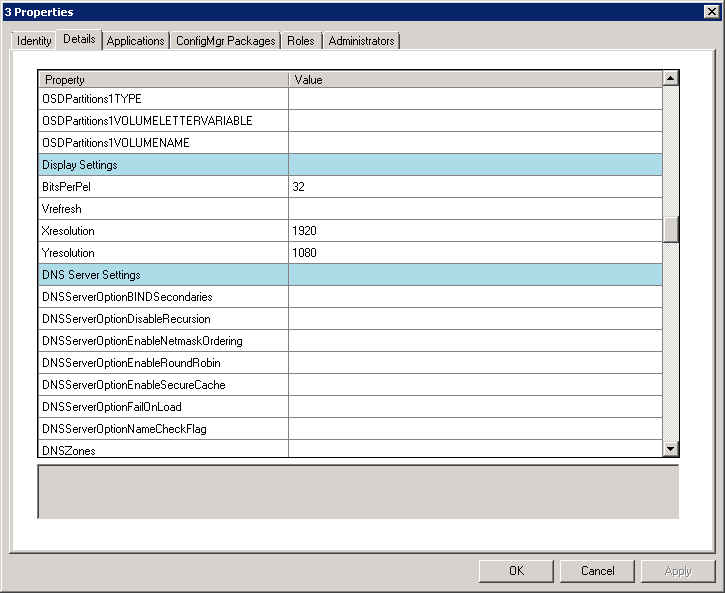 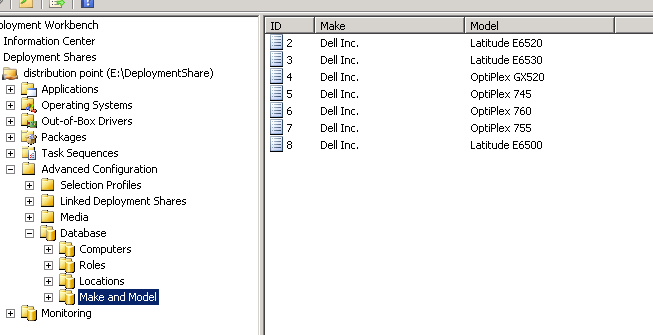 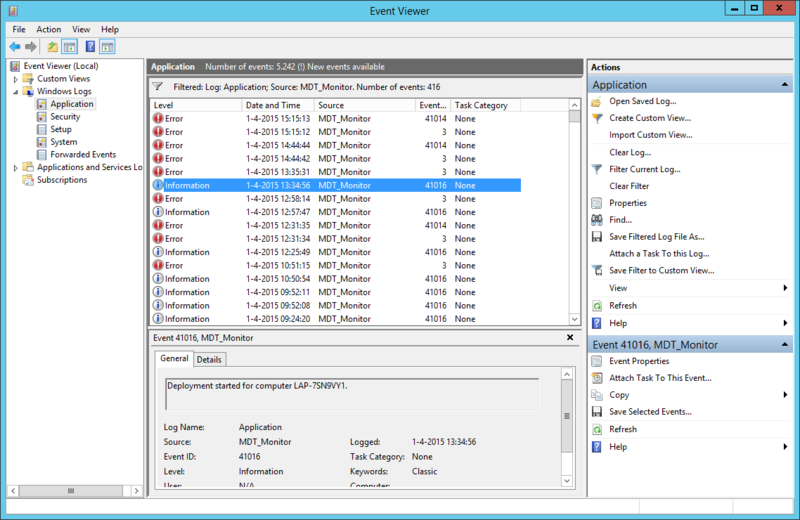 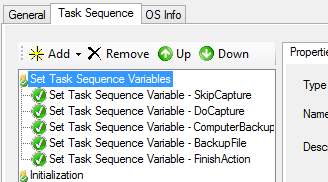 When this is done, for each machine that will be deployed through MDT, the MDT Monitoring service will create an event in your Application log, with information regarding when the deployment was started for a particular machine, when it has ended and if any error’s did occur.